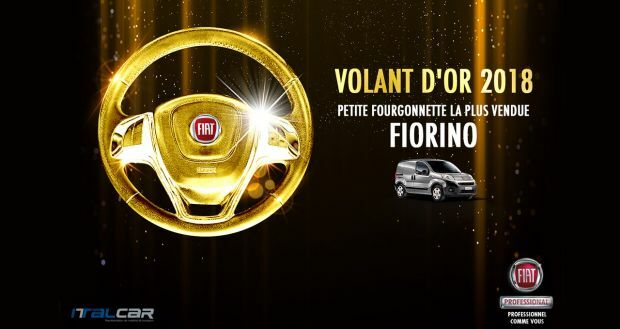 A new people-carrier version with 14 or 17 seats (including the driver), plus the driver is joining the versatile range of the Fiat Professional best-seller. Available in two lengths (L4 and L5), both with raised roof (H2). The engine line-up features a 2.3-litre 150 MultiJet 130/150 HP turbodiesel and a methane-fuelled 3-litre 140 HP Natural Power. Orders for the new Ducato Minibus with 14 or 17 seats (including the driver). This model is joining the people-carrier range that recently saw the debut of the nine-seater Shuttle version. In particular, the new model confirms the suitability of the Fiat Professional best-seller for all types of passenger transport missions: in addition to being the ideal vehicle for hotels and sports clubs, for urban and extra-urban mobility and for medium- and long-range tourism, it is perfect for companies specialised in assisted mobility. 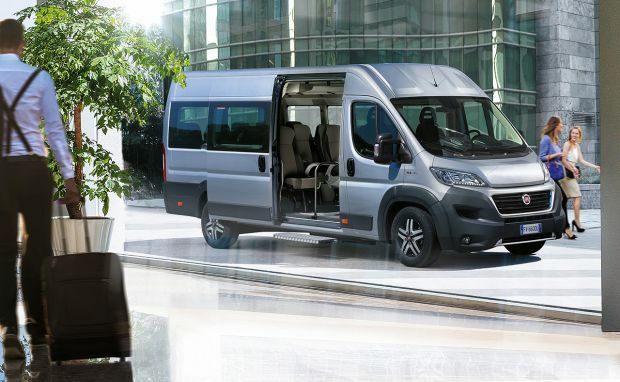 In short, there is no professional activity or mobility need that cannot be satisfied by the new Ducato Minibus. 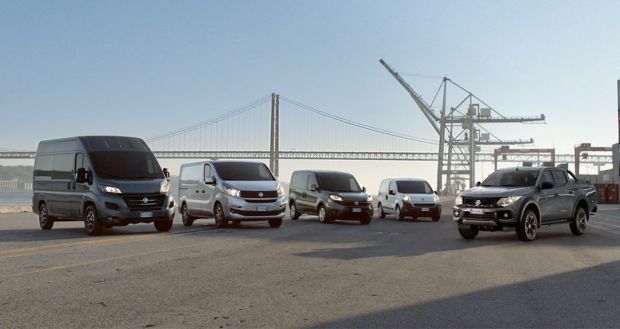 More in detail, the Ducato Minibus has a 4035-millimetre wheelbase, paired with raised roof (H2), and comes in two different body lengths: 5998 millimetres (L4) for the 14 seater version or 6363 millimetres (L5) for the version with 17 seats in total. Both versions are category M2 vehicles with a total permitted weight of 4.3 tonnes. A basic version type-approved in category N2 and without internal structure behind the drive cab is available on demand. This vehicle can easily be outfitted for transporting disabled passengers, for instance. In common to the various configurations of the new Ducato Minibus is the vivacious 2.3-litre turbodiesel engine implementing MultiJet technology. Euro 6-compliant, it is offered in two power variants: 130 HP or 150 HP. 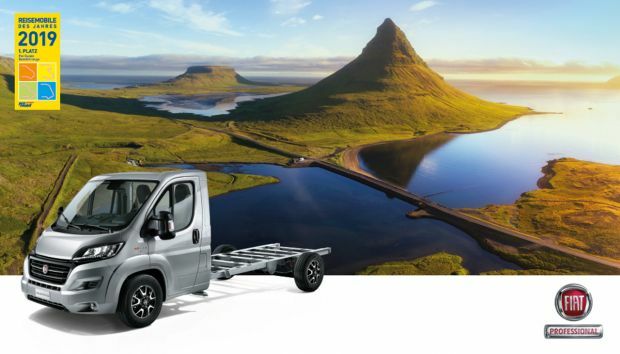 The low-environmental-impact, methane-fuelled CNG Natural Power is also available on the Minibus range. 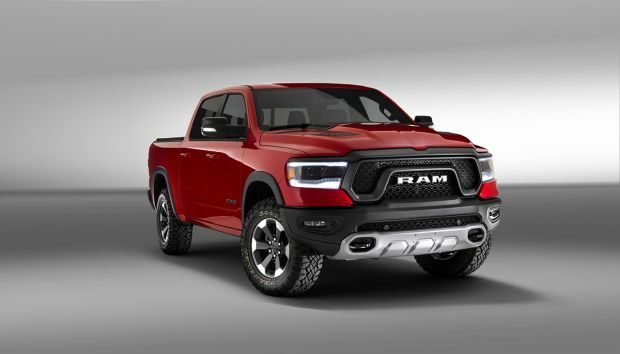 It delivers 140 HP of power and 350Nm of peak torque making it a valid alternative to traditional diesel engines. The passenger seats of the new Ducato Minibus are distributed on four rows (L4) or five rows (L5). The last row of seats is removable on the (L5) variant to increase the loading space. On the “Medium” and “Top” trim levels, all seats are upholstered with strong brown flocked fabric and fitted with three-point seat belts and integrated heat restraints. The armrests on aisle side are folding. Standard equipment includes night and day ambient LED light, Webasto heater and supplementary heater for the passenger compartment, tyre pressure sensors, side platform to facilitate getting in and out and front climate control system. 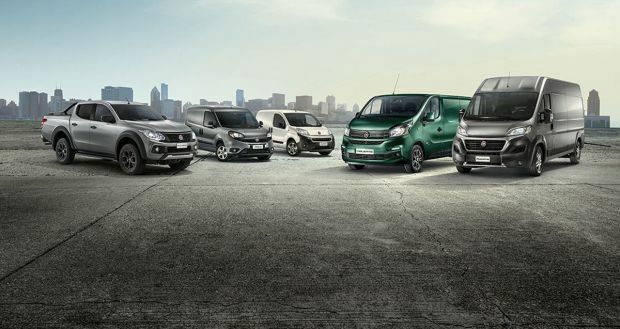 The Fiat Professional Ducato Minibus offers even more comfort for driver and passengers on the “Top” trim level. The package includes passenger seats with 13-degree reclining backrest, a parcel shelf on each side, with storage compartments and individual LED lights, speakers, individual vents and two USB charging stations for each row of seats.